ARIN2630 Digital Arts was undertaken in 2009, and taught by Dr Kathy Cleland. There were various short readings throughout the course, no core texts. 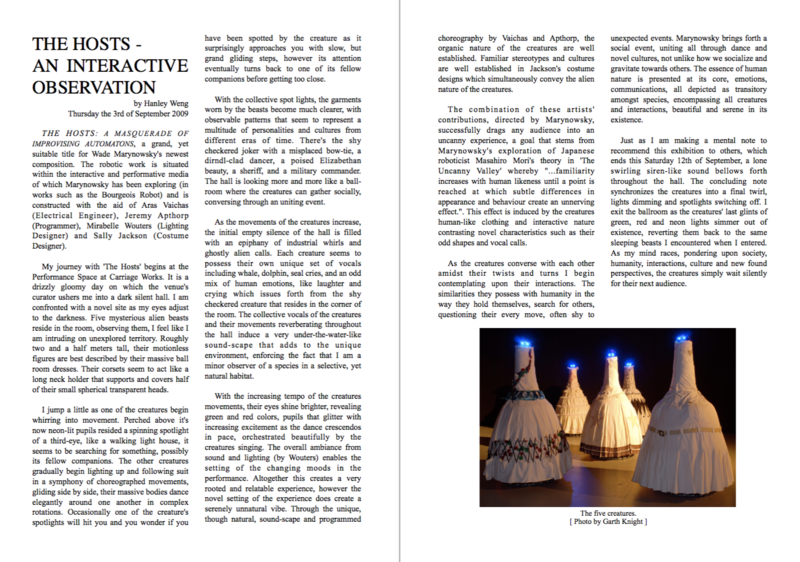 2: An essay on a new form of art practice enabled by digital technologies. 3 Page Essay ‘Data Visualization’. 3: A group presentation, with Alex, Siera, and Greg - proposing an Art Exhibition. 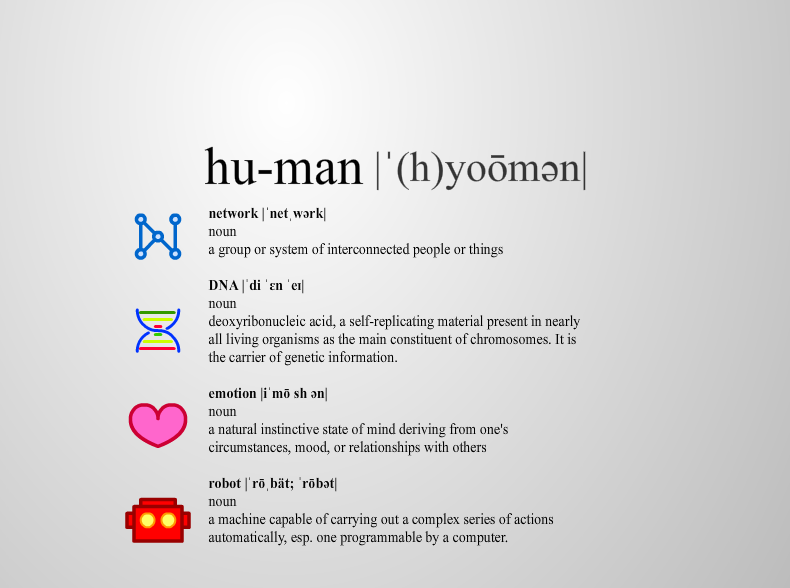 Our Exhibition centred around the theme ‘hu-man’. ‘Hu-man’ is designed to allow the viewer a unique and unconventional approach to an exhibition experience. [Flash Presentation] - click on the left/right edges to progress. Overall an interesting course, well taught and tutored, good readings, with intriguing content.